Running a consistent and strategic content strategy can be a lot of work, and if you are just getting started, it can be hard to figure out how to manage it all. 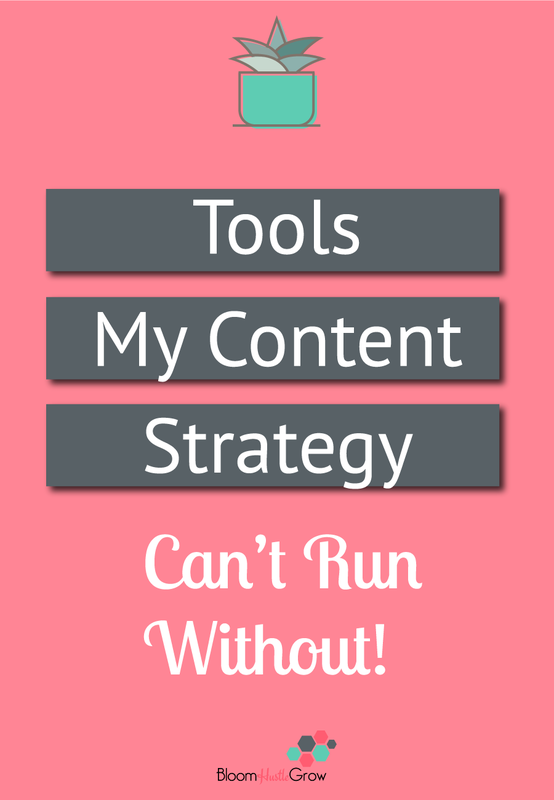 So today I’m sharing some tools and resources that help me keep my content strategy running smoothly. 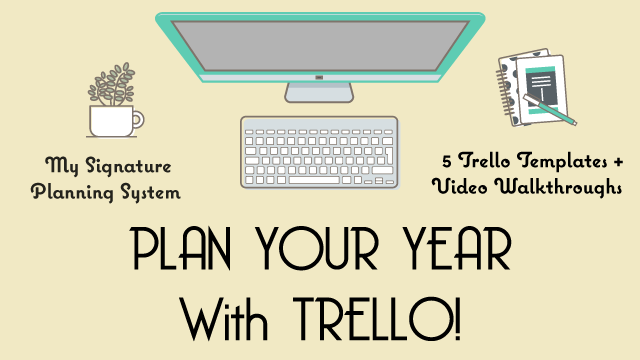 Well of course Trello starts my list! 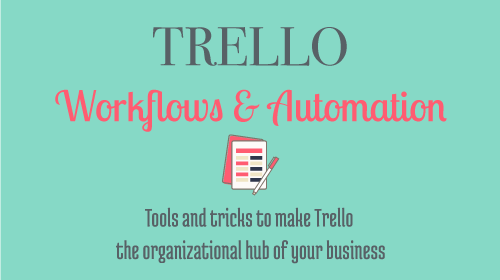 Trello keeps it all organized and stores the steps to this whole process. I shared ALL about that in last week’s post. Seriously I don’t know how I would manage my content without it! Makes sharing easy peasy for readers. Try it out, it’s handy-dandy. I’ve moved most of my adjectives to a google doc, but the below worksheet will give you an idea of how I go about crafting headlines. And of course, the Thesaurus helped craft my word bank. It used to be Photoshop, but I’ve moved back to Illustrator with my updated template. 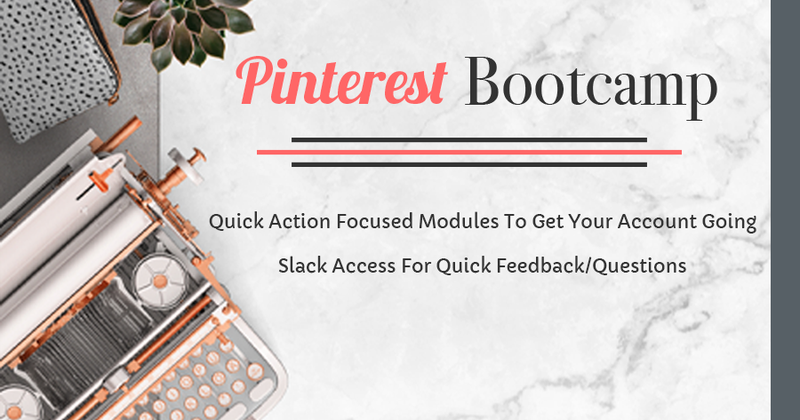 Graphics are an important part of creating posts, especially since Pinterest is one of my major traffic drivers. That would not be possible without graphics. But I also make graphics for Facebook/Twitter & Instagram. Remember promote, promote, promote. A great alternative for graphic creation is Canva. This is the plug-in that I use to manage my SEO for posts (and my website). It provides where I plug in my keyword, edit my meta description, slug, and gives me feed back on the SEO score for posts and readability of posts. If you read this post, then you know if you don’t promote you are wasting your content creation efforts. I use Tailwind (for Pinterest), Buffer (for Facebook, Twitter), & Later (for Instagram). You can read more about my process in this post. What keeps my post going? RecurPost is the evergreen scheduler to keep posts rotating around Twitter & Facebook without having to think about it. This tells me what content is doing well, and what people are viewing and clicking on. You shouldn’t be creating your content without looking to see what is connecting, but remember if you aren’t promoting, promoting, promoting…it might not be the topic it might be the promoting. Want to know more about how I craft my blog posts. Read this post to see how my blog posts go from idea to published. Because my content strategy doesn’t stop with the blog post. Get more tips on getting your email marketing up and running in this post. To create WordPress opt-in forms for my opt-in. 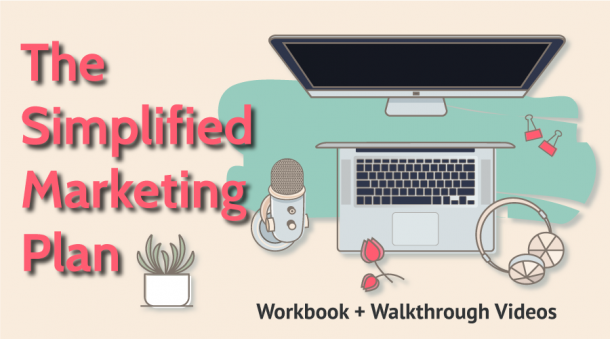 If you are just getting started you don’t need to create a 10-page workbook; you can build up to more in-depth opt-ins as you get to know your audience better. Don’t waste your time thinking it has to be this big involved thing. Also, it doesn’t have to be a download, it could be a quiz or a short how-to video. Some of my go-to content gurus, dishing the best advice and keeping me inspired. Brogan Micallef: I love her easy approach and do what fits YOU style to content creation. If you have the case of the content creation blahs, Brogan is a must follow. 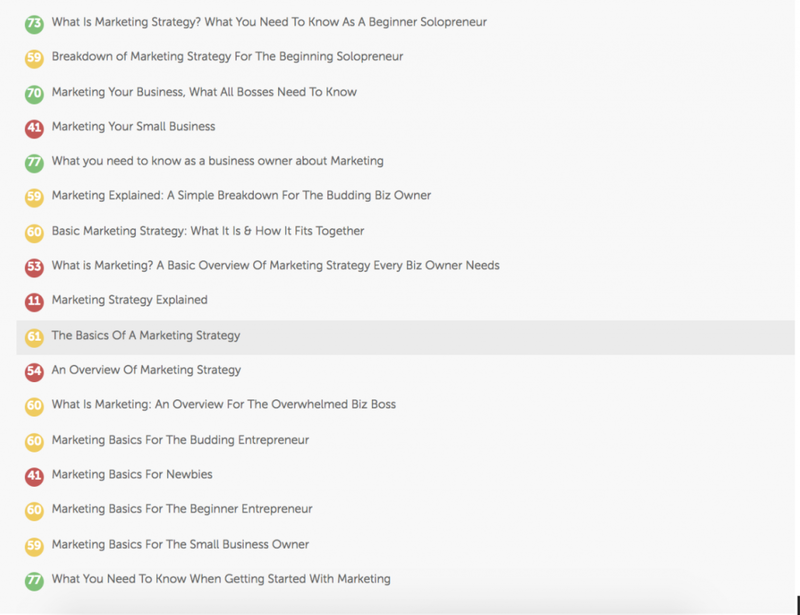 Your Content Empire: All the goods on building your own empire through content. When you are ready to up your content game, Your Content Empire is the place for STRATEGIC advice. Elizabeth Goddard: All the information to become the queen (or king) of ConvertKit. Sarah Anderson: For email conversion tips and how to up your email marketing game.